Ideas are the key to innovation. Without them, there isn't much you can execute. Because execution is the key to learning, new ideas are necessary for making any kind of improvement. It's obvious that ideas alone won't make innovation happen, as you need to be able to build a systematic process for managing those ideas. The point of ideation isn't just about generating tons of them but about paying attention to the quality as well. We know that it can sometimes be difficult to come up with more of those high-quality ideas. It’s not unusual to get stuck in our old habits and routines when we’re supposed to be creating something new. To break out of that rut, we've decided to look into idea generation as a whole as well as to introduce some of our favorite tips, tools and techniques that can be used to generate new ideas more systematically. What is idea generation and why it's important? Idea generation is described as the process of creating, developing and communicating abstract, concrete or visual ideas. It’s the front end part of the idea management funnel and it focuses on coming up with possible solutions to perceived or actual problems and opportunities. As already mentioned, ideas are the first step towards making improvement. Us making progress as individual human beings depends on new ideas. 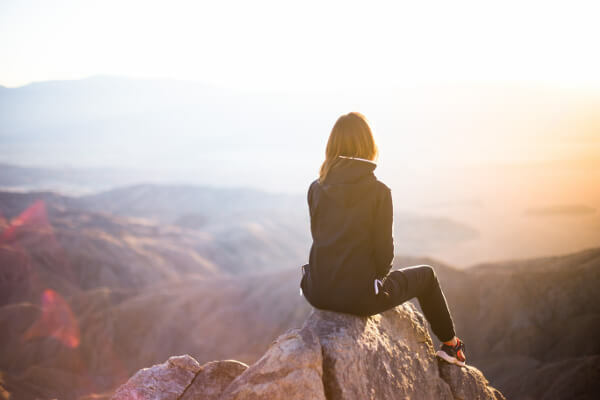 From the perspective of an individual, new ideas can help you to move forward if you feel stuck with a task or are unable to solve a certain problem. Perhaps you're looking for new ways to overcome a creative block or you're after a better solution to your problem? Maybe you need new ideas so that you can fully explore a new opportunity? When it comes to your organization, generating and collecting new ideas from your employees is the best way to uncover creative, tacit knowledge. The ability to create and develop new ideas allows you to stay relevant and make positive change happen in your organization. Perhaps your organizational goal is to improve your and your team's efficiency or you need new ideas for making your product better? Regardless of your goals or the types of ideas you're looking for, the purpose of new ideas is to improve the way you operate. On a larger scale, economies depend on innovation to drive growth and increase well-being. Innovation creates new technologies and businesses, which provide new jobs for people. So, although innovation isn’t about ideas alone, they are an important part of the equation as there wouldn’t be one without the other. Okay, now you need ideas. What do you do? The odds are that you’d run a brainstorming session. It has, however, been shown that brainstorming not only takes more time and leads to less ideas, but also worse ideas than if the same participants had just tried to come up with ideas by themselves. There are several other reasons why brainstorming may not be the best way to come up with ideas. Scheduling, organizing and documenting the session in a usable format will all take up even more time. Although there are certain ways to improve brainstorming performance, it’s beyond the point. The point is that you shouldn’t automatically default to brainstorming. There are, however, some other useful techniques that might be worth giving a shot to challenge conventional thinking. Because you're going to need different ideas, it's good to have a few techniques in mind for generating them. Most of these ideation methods can be used for more effective brainstorming but also for other type of ideation. Idea challenge is a focused form of innovation where you raise a problem or opportunity with the hopes of coming up with creative solutions. The point of idea challenge is to participate in ideation and generate ideas around a pre-defined theme for a limited period of time. It allows you to form a specific question and direct that question at a specific audience to receive new ideas and unique insights. Before setting up an idea challenge, it’s important to define what you want to accomplish with it. 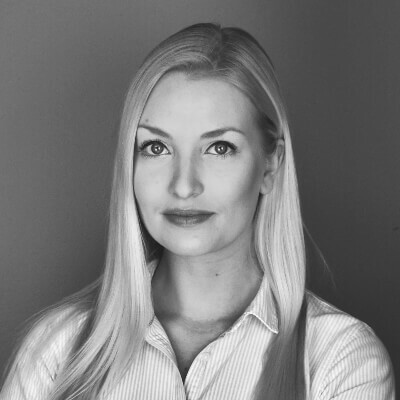 Because there are two types of idea challenges, problem centric and solution centric approaches, you should first clarify whether you’re looking to identify challenges or develop potential solutions for them. When organizing an idea challenge, there are different parameters that you can choose to achieve the outcomes you’re looking for, such as theme, audience, responsibilities, time, or channels. Keep in mind that idea challenge is the best technique when you need to generate lots of new ideas. It may not be the most effective way to generate ideas if you only involve a few experts in your ideation process as it’s proven to be more useful for engaging large audiences. Although idea challenge enables you to gather lots of ideas fast, careful planning takes time and might not be worth the effort if there are no resources to execute it properly. Also, right timing is necessary for it to succeed. 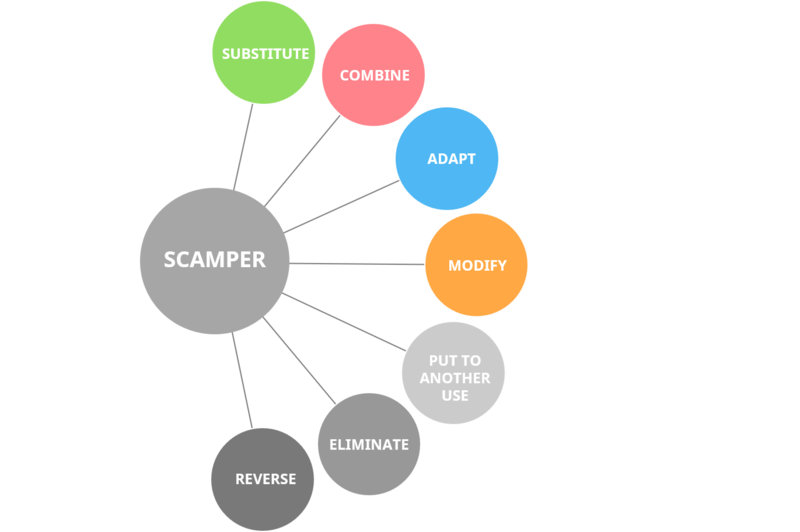 The SCAMPER technique is created by Bob Eberle, and is a method used for problem-solving and creative thinking. It’s a holistic way of applying critical thinking to modify ideas, concepts or processes that already exist. 1. Substitute – Substitution technique refers to replacing a part of your product, concept or process with another to achieve even better outcome. 2. Combine – The combine technique explores the possibility to combine two ideas into a single, more effective solution. 3. Adapt – Adaptation analyses the possibilities to make the process more flexible and focuses on other similar incremental improvements to the idea, process, or concept. 4. Modify – Modifying the idea looks at the problem or opportunity from a bigger perspective and aims for improving the overall results, not just the idea. 5. Put to another use – This approach focuses on finding ways to use the idea or existing solution for another purpose and analyses the possible benefits if applied to other parts of the business. 6. Eliminate – The elimination technique is quite straightforward: it examines the possible outcomes if one or more parts of the concept were eliminated. 7. Reverse – This action focuses on reversing the order of interchangeable elements of an idea. Although the SCAMPER technique was originally designed for brainstorming sessions, it can be applied to your own thought processes as well. Often, people tend to focus on finding the next big idea. When generating new ideas, it is easy to forget that the continuous incremental improvements are the ones that really make an impact in the long run. When you make ideation a constant practice, you’ll have a good chance to win that big idea through a number of small ones. Sometimes, all it may take is to have look at what you’ve already got. Using your existing ideas or processes as a starting point can reveal a lot about your current situation, which is what the SCAMPER technique is about. Opposite/reverse thinking is a technique that can help you question long-held assumptions related to your business. It’s a useful tool to consider if you feel your team is stuck with the conventional mindset and coming up with those “out-of-the-box ideas” seems to be difficult. Often, finding the best solutions aren’t found through a linear thought process. Although our brains are wired that way, opposite thinking can help us question the norm. With this type of thinking, you consider the exact opposite of what’s normal. You can even think backwards to find unconventional solutions. Brainstorm cards are a useful tool created by the Board of Innovation for coming up with dozens of new ideas related to whatever challenge or problem you are currently working with. 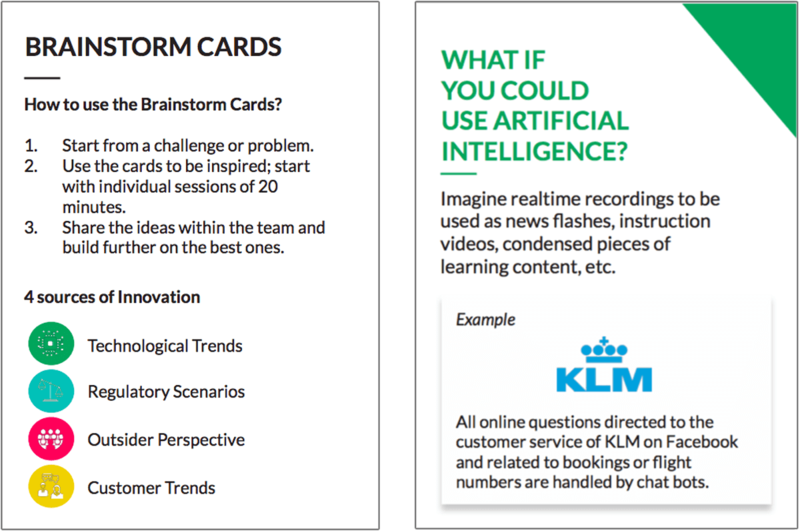 Brainstorm cards help you consider external factors such as: societal trends, new technologies, and regulation in the context of your business. This approach allows you to generate a great number of ideas with little effort. 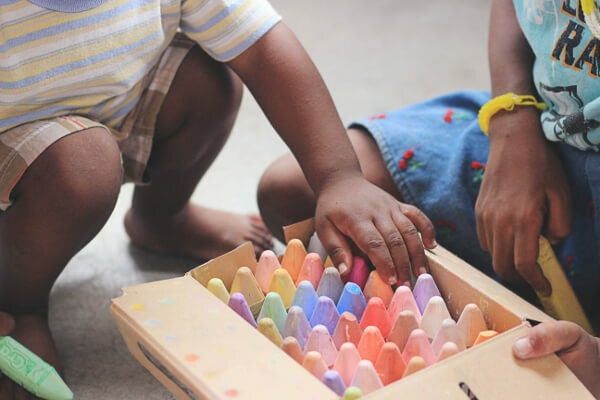 Although many of the ideas won’t make sense, this tool can still be very beneficial for getting you out of the rut if you’re suffering from a creative block. Analogy thinking is a technique for using information from one source to solve a problem in another context. Often one solution to a problem or opportunity can be used to solve another problem. Analogy thinking can, for example, be used for analyzing a successful business, identifying what makes it great, and then applying those same principles for your business. This is an effortless method for coming up with new ideas that are pre-validated. You’ve probably heard of the countless start-ups that are the “Uber for [insert industry here]“. This is exactly the method every one of those companies has used. However, although this is such an easy and intuitive tool to use, the obvious combinations are likely to be very competitive. The aforementioned techniques are some of our favorites for generating ideas but definitely not the only ones out there. The ones that work for you can be found by testing different options. Although generating ideas is often the easy part of innovation, collecting and managing them can be challenging without a proper tool. Because people often come up with new ideas then and there, they should be able collect these ideas right when they arise. Many people use digital or physical notebooks to write down their ideas on the go. This method works well when you just want to make notes for your own use. However, when you want to share that information with others and ask for feedback for further improvement, this isn’t the most effective way. If you need to involve more people in your ideation process, you might want to consider a dedicated idea management tool to make sure all of the potential ideas are collected in one place. As idea management is such a vast topic and larger companies are always going to have thousands of ideas, using a dedicated idea management tool often makes sense for most companies. An idea management tool serves as the backbone of your idea management process. It is where you’ll collect the ideas, discuss them, evaluate and prioritize them, and keep track of their progress, as well as the strategic direction of your ideation activities. Managing ideas via a dedicated tool is only as effective as the underlying process behind it. To make ideation a continuous habit, you should build a process that makes generating and refining new ideas easy. Too complex processes will only frustrate users, so don't try to make it too complicated. 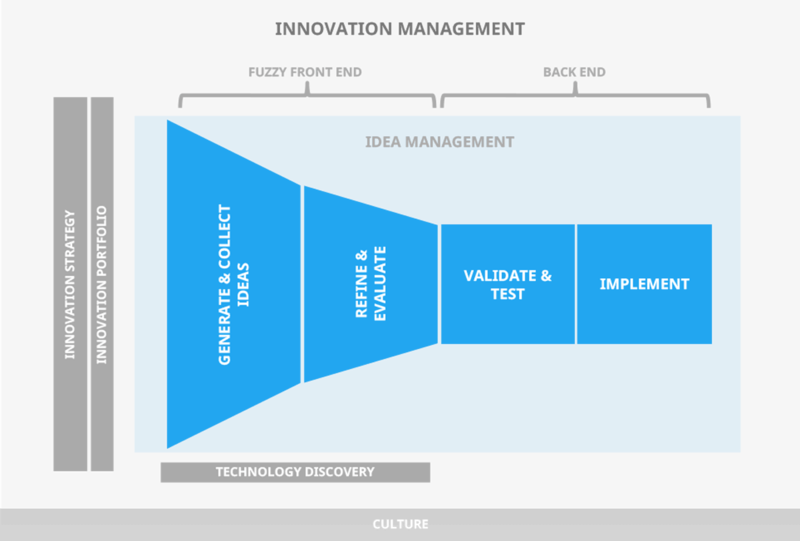 If you’re interested in reading more about what to take into account when picking the right innovation management tool for you, you can read our previous article about the topic. Before engaging more people to use these tools and techniques for generating more ideas, there are a few more tips that can help you get more out of your ideation methods. Although this seems obvious, the more accurately you’re able to describe your current or perceived problem or opportunity, the better chances you have of actually generating useful ideas. Before you start, try to gather as much information about the problem as possible to get to the heart of the problem. Identify what you already know about it and what information is still needed. For your ideation to be as productive as possible, it is important to involve the right people to the process. Engage those people who know about the topic and are genuinely interested in making a change in your organization. If your plan is to engage a larger group of people to generate ideas, make sure your audience is relevant and well informed on the subject. Communicating that any idea is a good idea may hinder creativity, so make sure your goals are ambitious and specific enough. One way to get more of actually creative ideas from your audience is to set constraints. 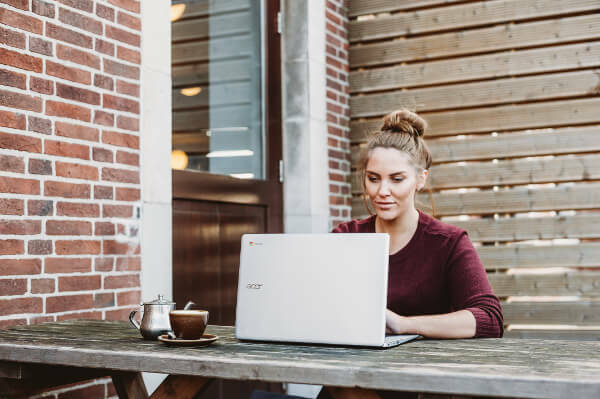 If your general goal was to reduce costs, it’s likely that people would suggest ideas such as spending less on office equipment or buying cheaper coffee. However, the ideas you’ll get will be a lot different if you’d ask: “What could we do to save 70% on costs?”. Without constraints, people typically come up with small suggestions for improvement with little or no creativity. But when describing the challenge in more detail and setting more ambitious goals, people really need to use their imagination to achieve a desired outcome. The purpose of generating new ideas is about improving what already exists as well as coming up with something new. Often when trying to solve a problem or approaching a new opportunity, people use existing solutions or mental models instead of trying to come up with new ones. The problem with this approach is that it doesn’t allow you to explore different opportunities and it narrows down the number of possible solutions. Coming up with completely new ideas can help you approach your problem or opportunity from a new perspective. It enables you to expand the range of ideas beyond your current way of thinking which eventually leads to more ideas. There are several different methods and techniques that can be used to challenge that conventional mindset and to get more of those high-quality ideas. The ones introduced in this post can be used as a reference in your brainstorming sessions or when generating ideas on your own. The next step towards generating more ideas would be to try some of these methods in practice. 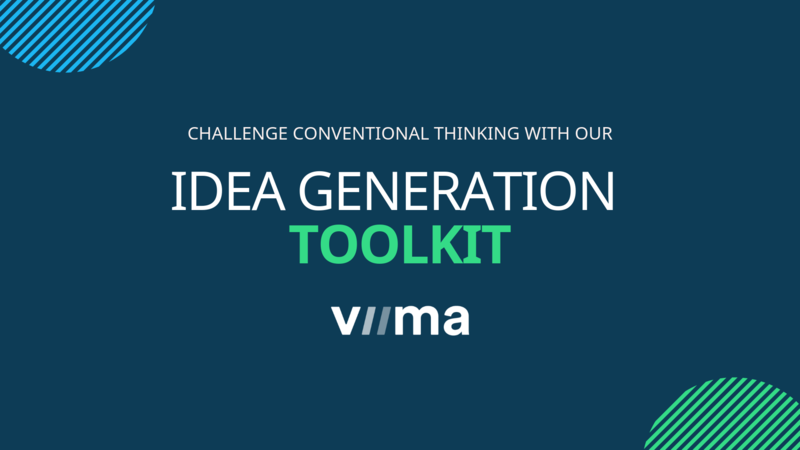 You can download our idea generation toolkit that consists of some of our favorite tools for idea generation.